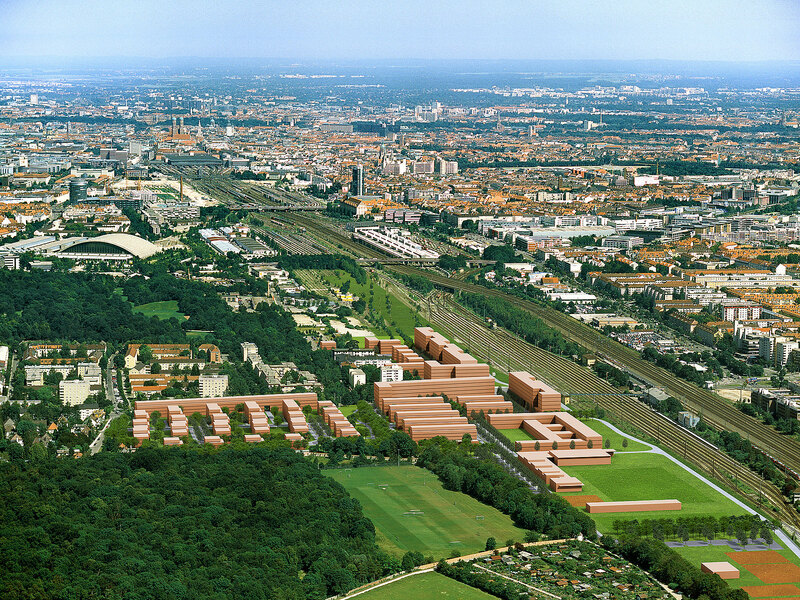 In partnership with the Munich authorities, CA Immo has developed a new inner city quarter of exceptional quality between Nymphenburg Palace and Laim S-Bahn station. Schlossviertel Nymphenburg is a prime new address in Munich, a wide-ranging urban development project based on the axis formed by the main station, Laim, Nymphenburg and Pasing. 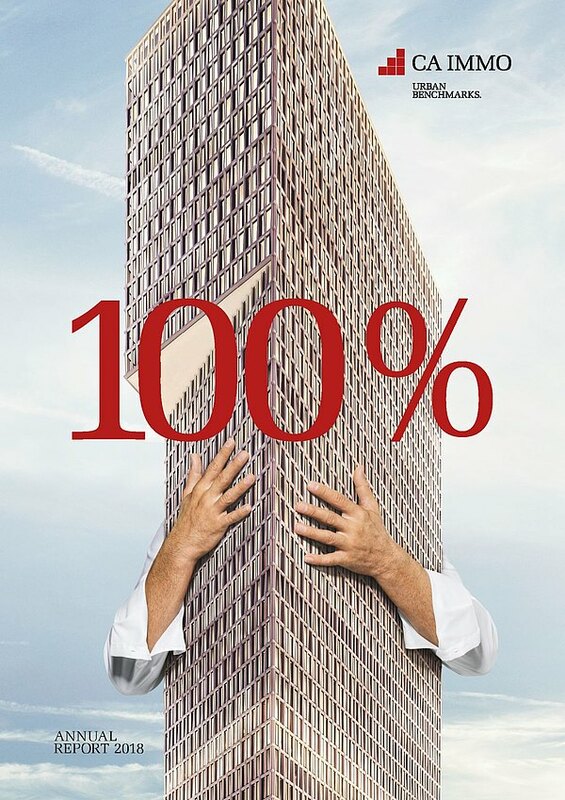 Over the past few years, the site of approximately 45 hectares has transformed into a welcoming inner city district of comfortable apartments and extremely well appointed offices and commercial space. Around 1,200 apartments have been built on Wotanstrasse and west of the castle grounds. 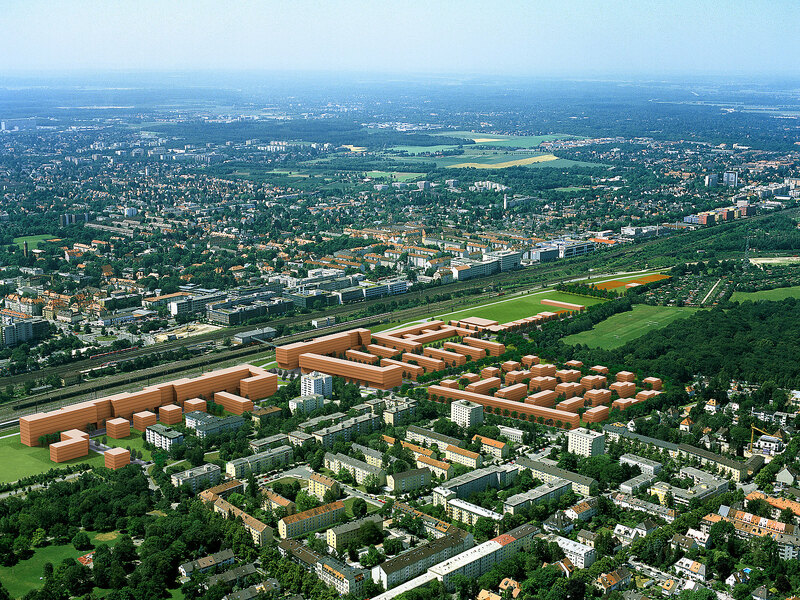 Gross floor space of roughly 60,000 sqm was earmarked for offices and commercial usages; a school, kindergartens, service provider outlets, restaurants and a new sports centre (the Sportpark Nymphenburg) have been created, while existing recreation areas and facilities were integrated into the multi-faceted new quarter. 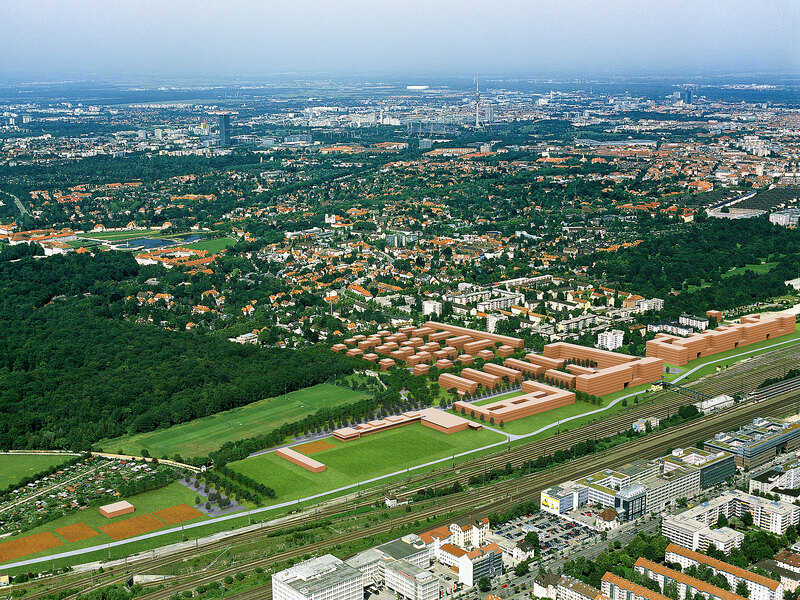 To a large extent, this project has already been realised; Sportpark Nymphenburg, which was handed over to the state capital of Munich, will be used by the tradition-conscious ESV sport club. Residential construction work is also largely complete. CA Immo completed AMBIGON, an office, commercial and medical centre, in 2011; the complex supplements and enriches the general infrastructure, not just that of Schlossviertel Nymphenburg. 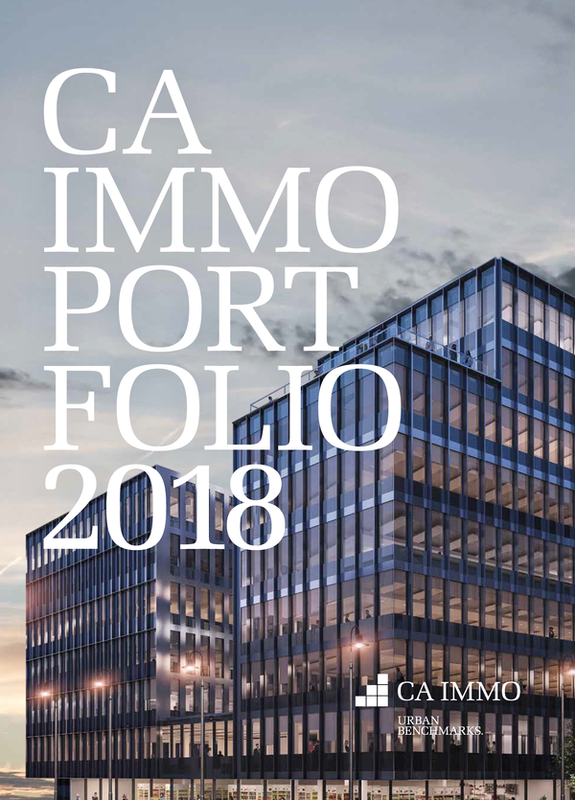 As the final piece in the jigsaw, CA Immo is realising to augment Schlossviertel Nymphenburg with another office building offering approximately 25,000 sqm, the innovative MY.O. Do you have any questions, or need more information on the Schlossviertel Nymphenburg in Munich? Simply contact us!